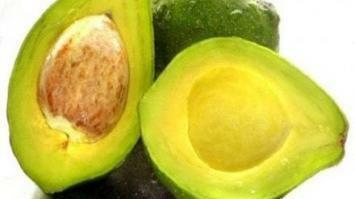 Avocado is an extremely useful fruit for health with vitamins, minerals and antioxidants. Helps body absorb fat-soluble vitamins and increases … Continue reading Top 11 Health Benefits Of Avocado – What is Avocado? How To Eat?